The Museum of Flight is one of this country’s most incredible museums, filled with nearly 200 aircraft and spacecraft, tens of thousands of artifacts, millions of rare photographs, dozen of exhibits and experiences and a world-class library. Until recently you would have visit the museum in Seattle to behold these wonders, but not anymore. In partnership with Microsoft, the Museum of Flight is using technology to allow visitors – both on site as well as remotely – to ‘step inside’ the cockpits and interiors of these carefully preserved artifacts through high fidelity 360-degree virtual tours. For now, you can choose from a Boeing 737, Boeing 747, Concorde, B-17f Flying Fortress and the B-29 Superfortress. 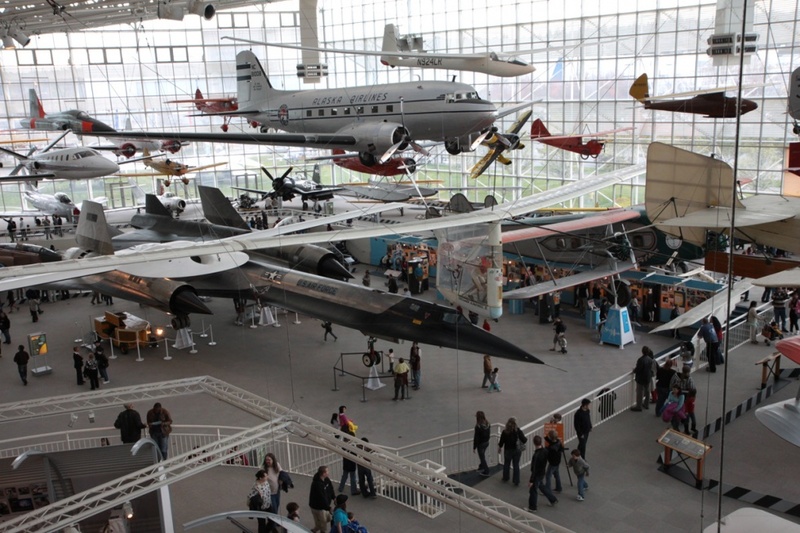 Select a plane from the Museum of Flight’s collection to step inside and take a virtual tour. These 3D self-guided virtual tours were created by scanning the interior of the Museum’s aircraft using the Matterport 3D Camera. Experience an immersive tour of your favorite aircraft in the Aviation Pavilion. More tours will be added in the coming weeks. How Many Black Dots Do You See In This Image?